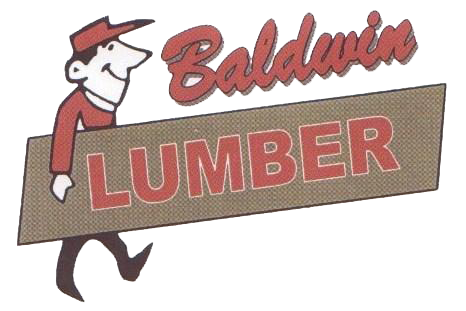 At Baldwin Lumber we create a variety of custom made, outdoor furniture and structures! Custom built docks for the lake or river! All items can be made to order, sizing specific to what you need! Staining or Painting is also available upon request with an extra fee! 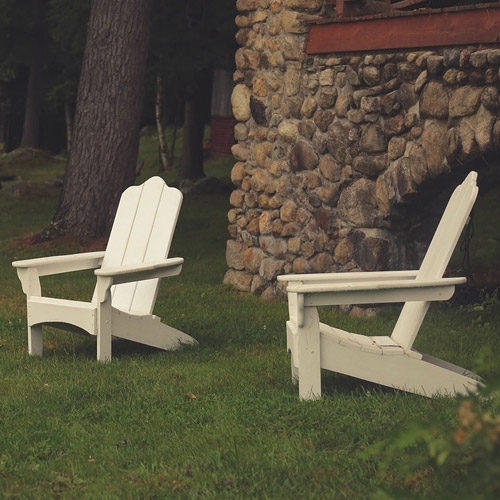 Contact us today to let us help you get the perfect piece for your backyard or camp!